"In light of these developments and associated cutbacks in production, activity in Canada's energy sector will likely be materially weaker than expected," the bank said. Economists who monitor the bank zeroed in on the oil comments, among other things. "A GDP hit is coming due to Alberta's production cuts," Scotiabank economist Derek Holt said. "Looking ahead to January, the [Bank of Canada] will likely need to be convinced to hike (rather than not to hike), so we'll need to see a solid run of data and oil prices at a minimum hanging in there," he said. 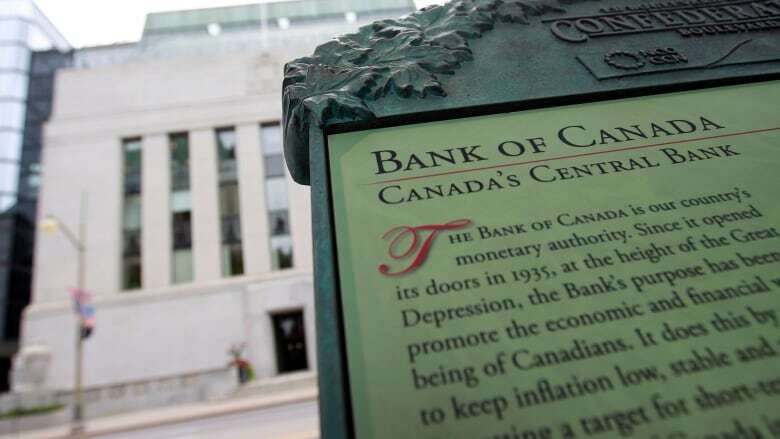 "We no longer expect the Bank of Canada to hike its policy interest rate in January," he said. "Spring 2019 now appears to be the more likely timing, allowing for the Bank to ensure that the growth narrative is back on track."